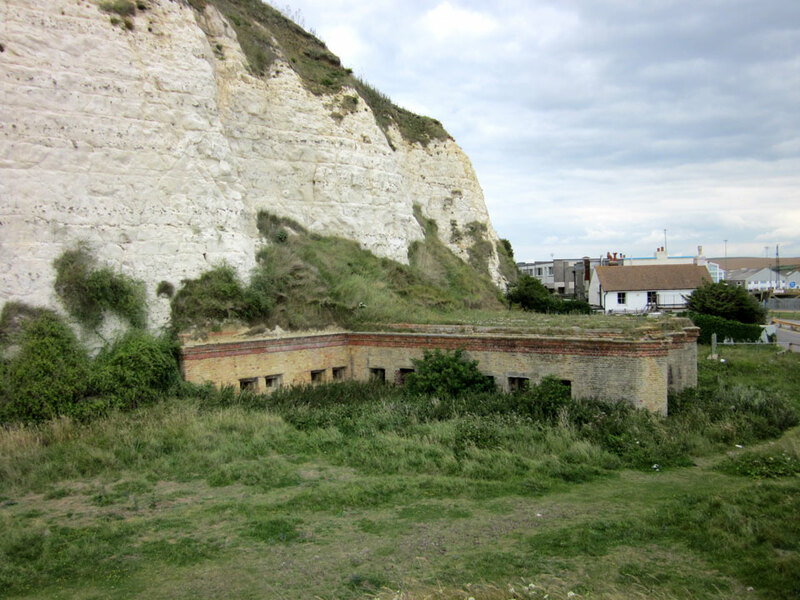 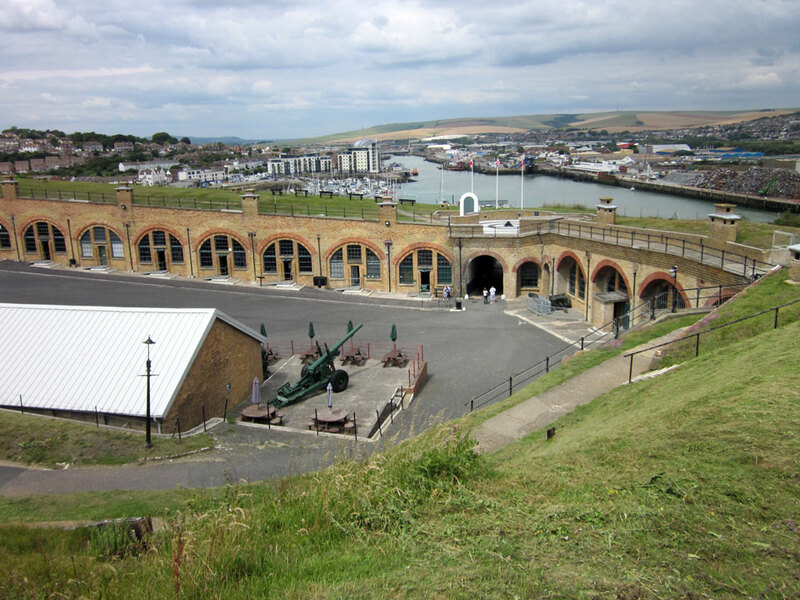 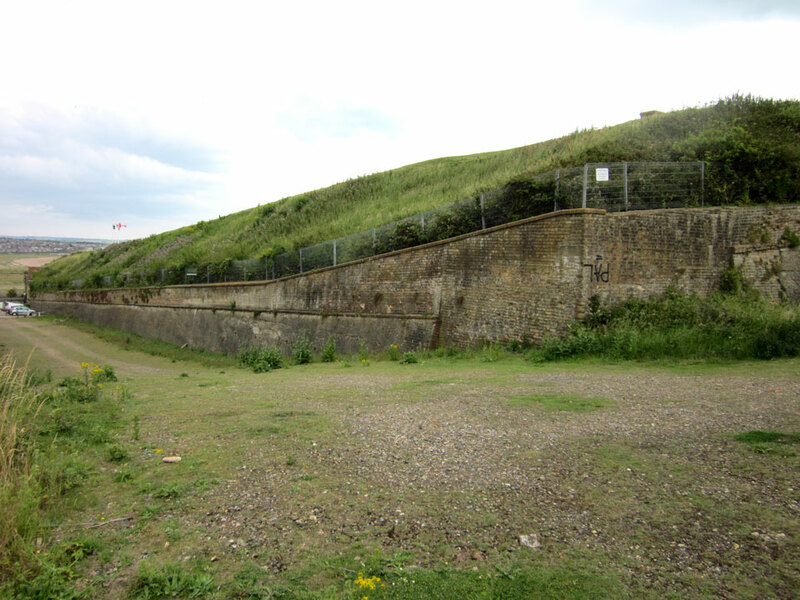 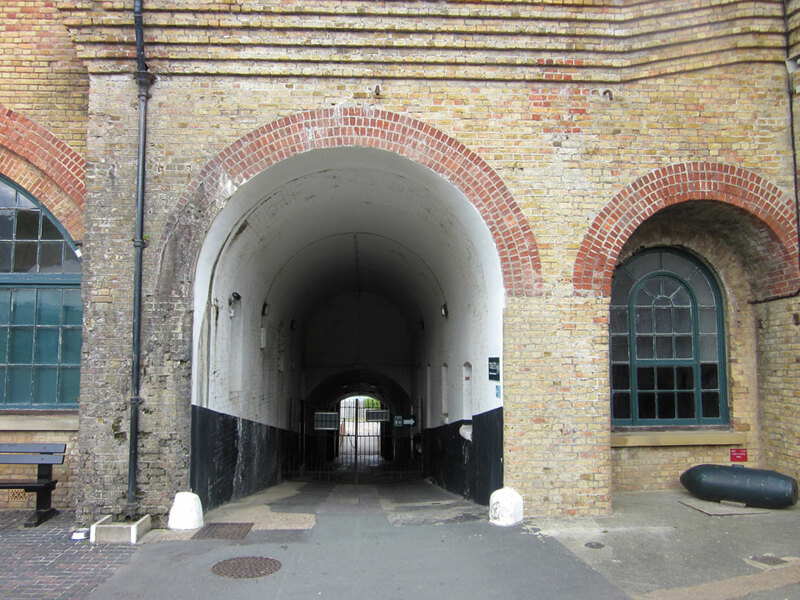 A Palmerston fort built between 1862 and 1871 near the site of an earlier 1759 gun battery on Castle Hill overlooking the harbour. 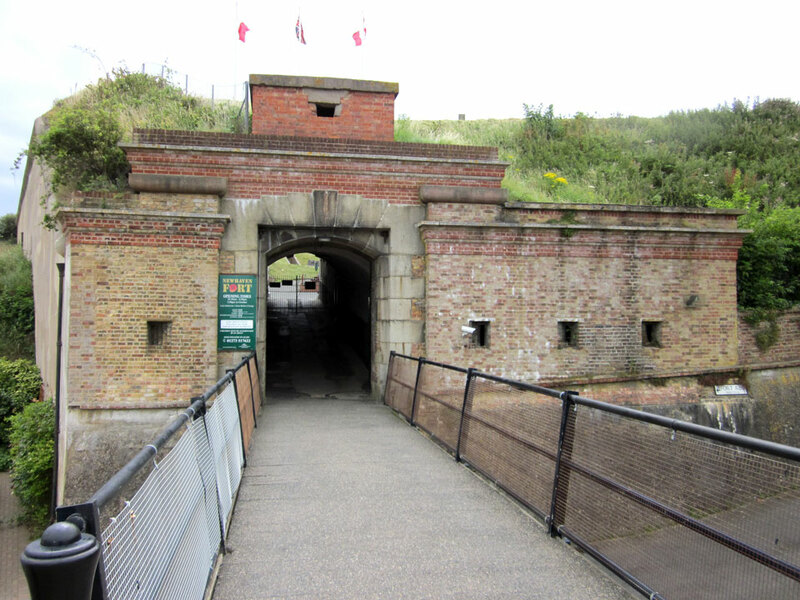 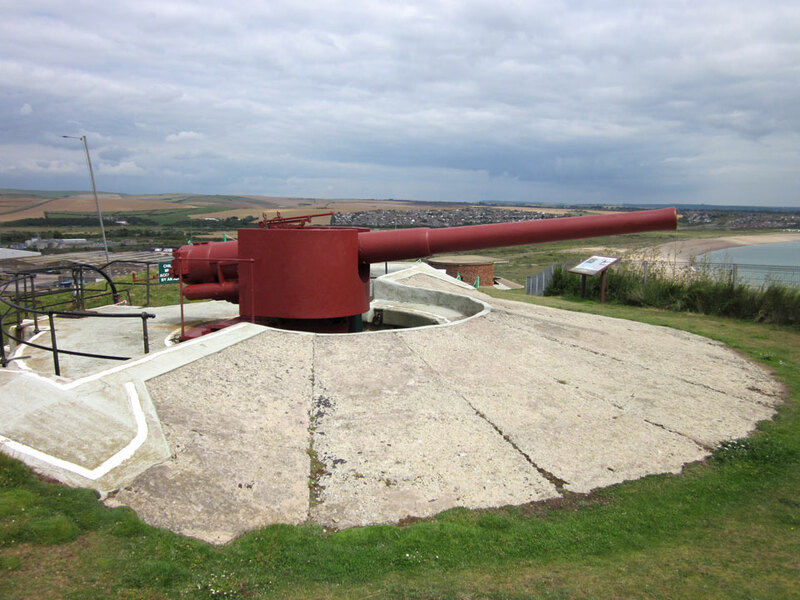 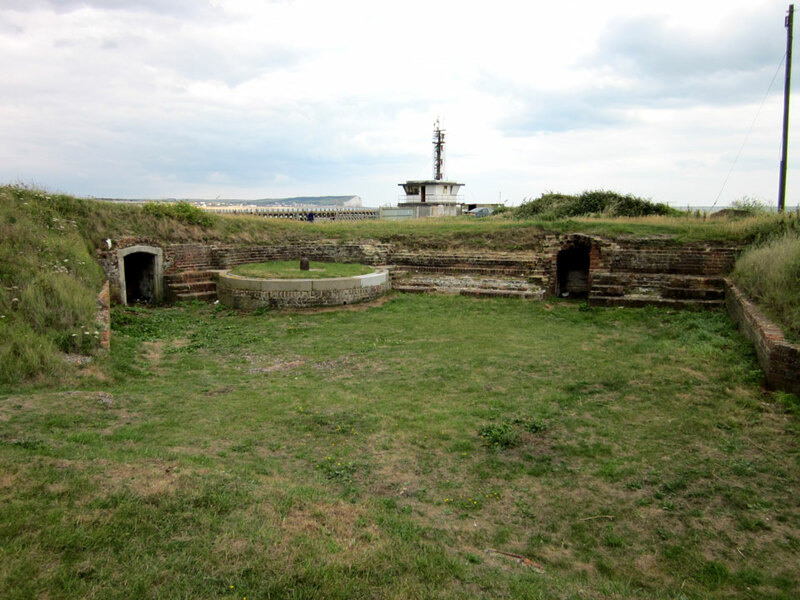 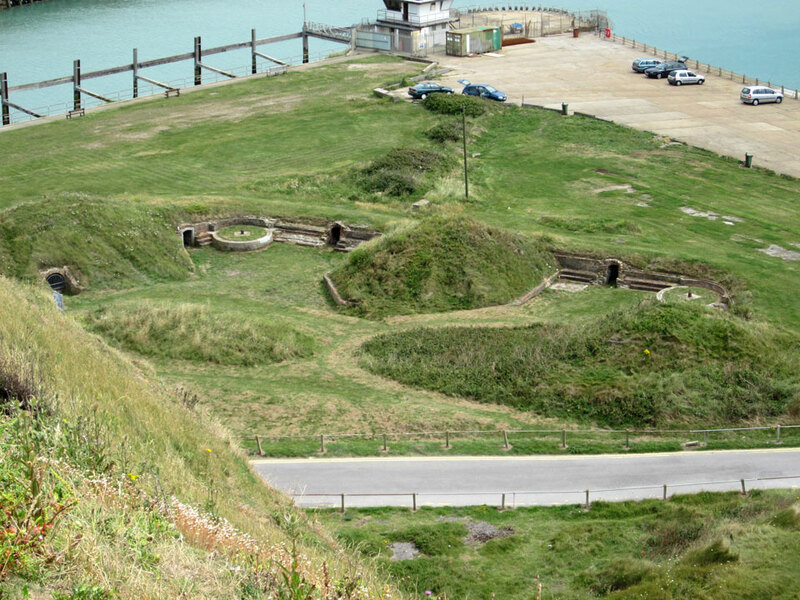 It consists of casemates on two sides, artillery emplacements and earthworks. 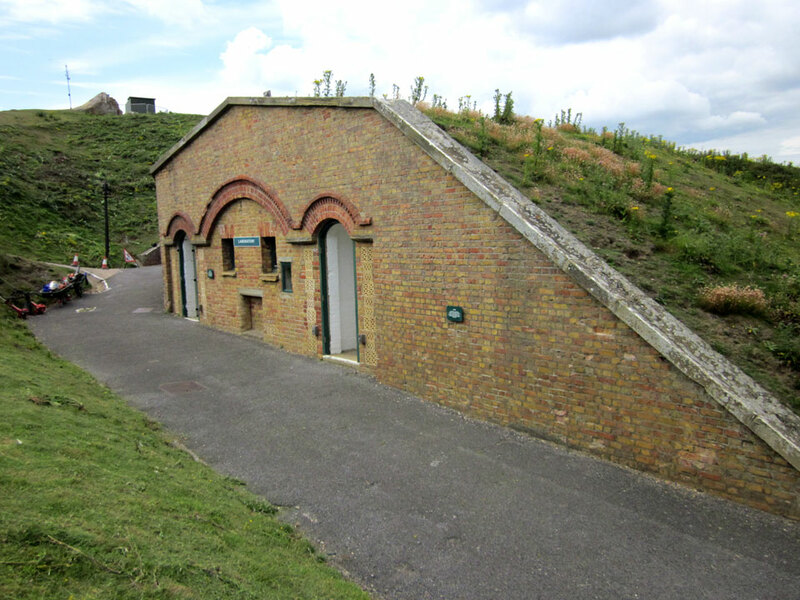 Steps lead down to the base of the cliff where a defensive caponier was built, close to the 1854 Lunette gun battery which was in use until 1854. 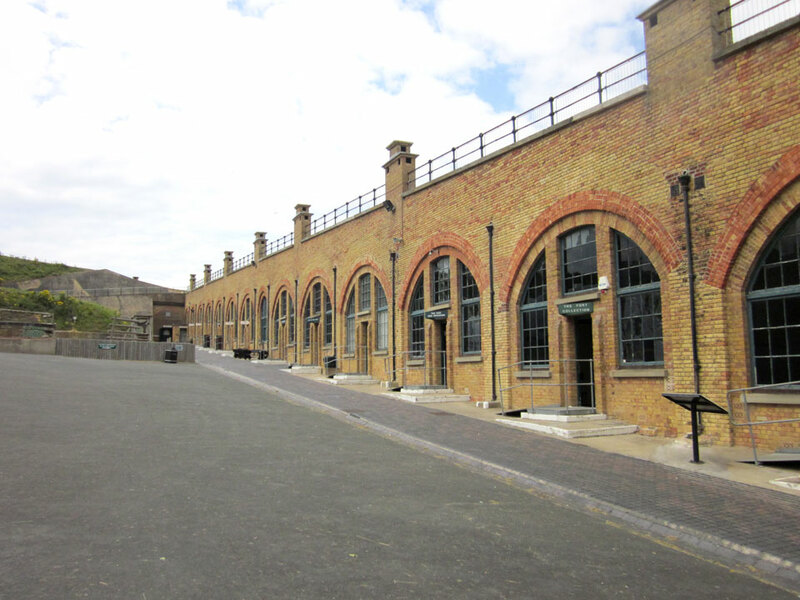 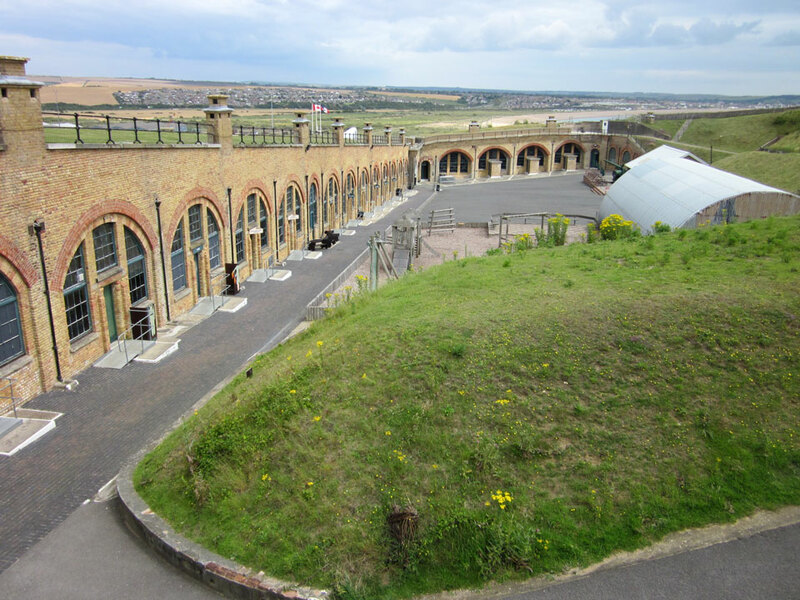 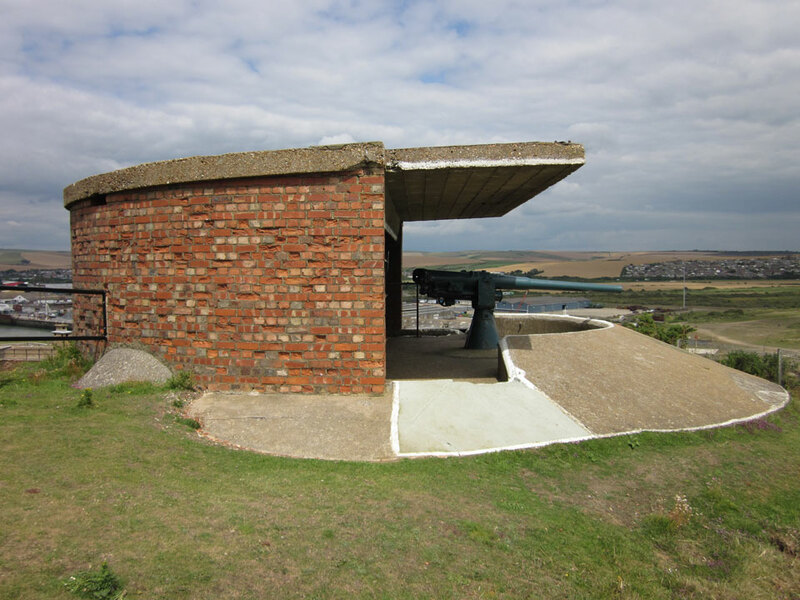 The fort was abandoned in 1962 but has been restored and used as a museum since 1982. 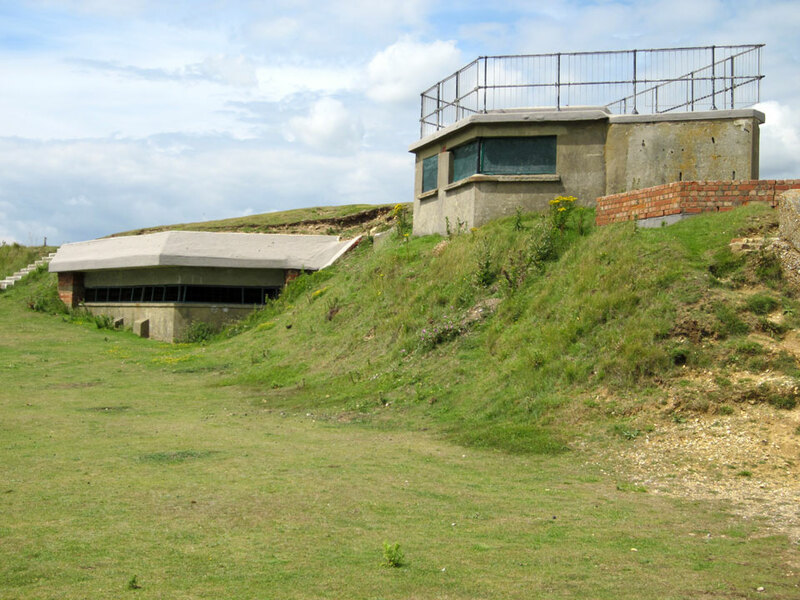 On the headland south west of the town.